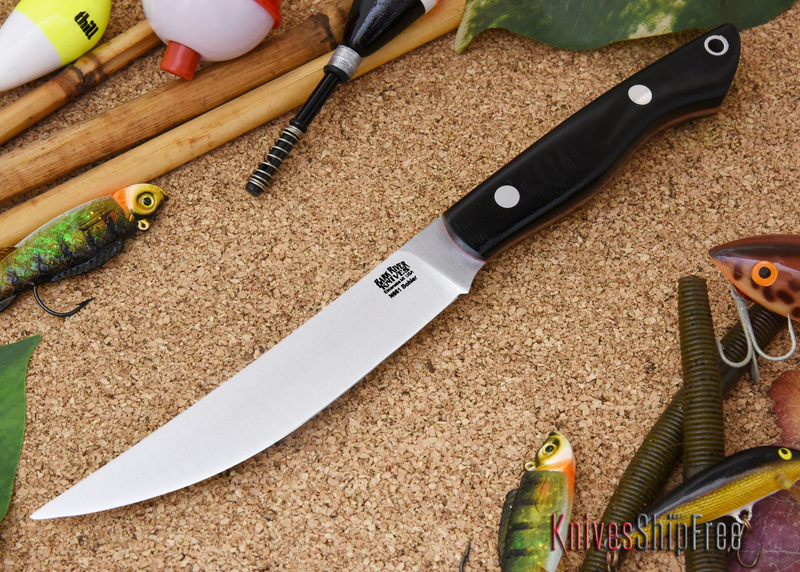 Reviews of Bark River Knives, made in Escanoba, Michigan. 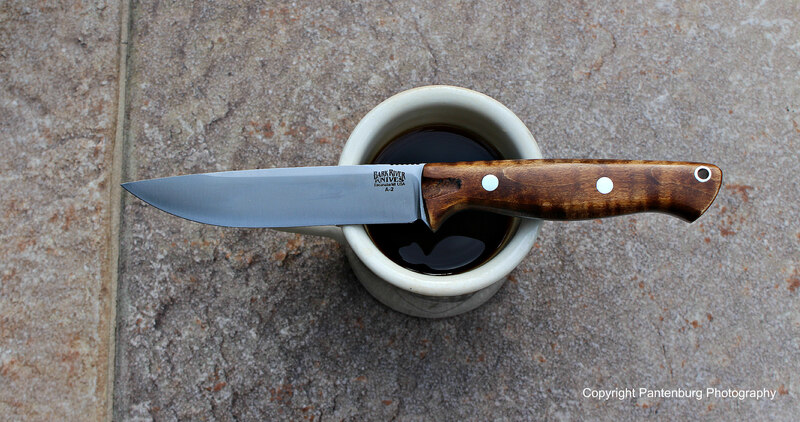 What are the best choices for that knife you’ll carry every day and use for everything? One size doesn’t fit all when it comes to knives. Looking for an all-around belt knife that is also a workhorse? Check out this classic pattern made with the latest materials. I didn’t need another Bark River Gunny. But I couldn’t pass up this latest addition to the Gunny line. 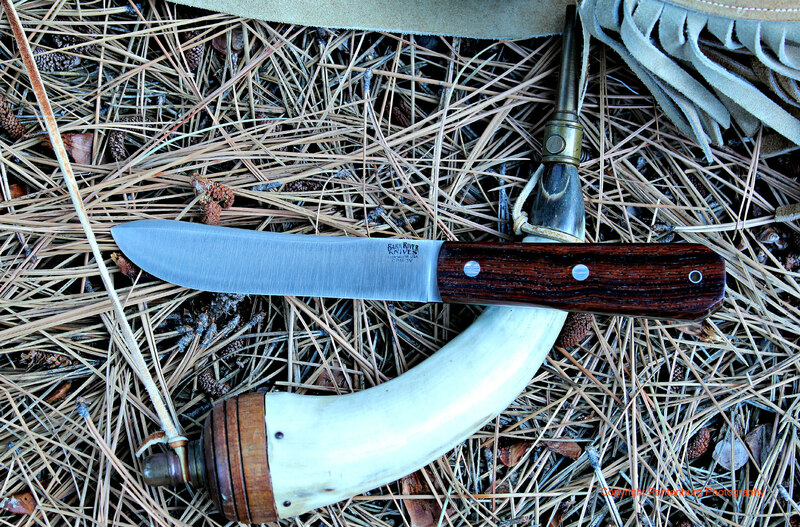 This newbie from Bark River shows real potential for a do-it-all bushcraft/survival knife. 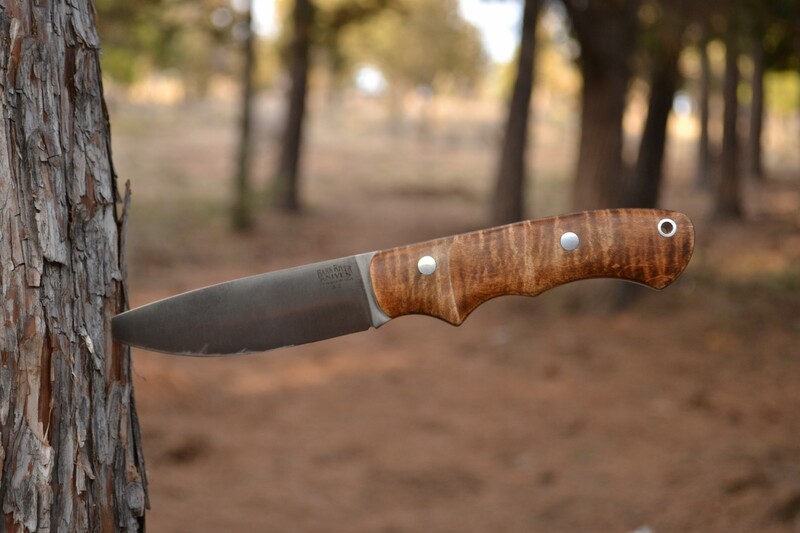 Review | The Bark River Gunny Hunter – Perfection in a practical knife? After using a Gunny extensively, for a multitude of knife tasks, I find it to be just about perfect. 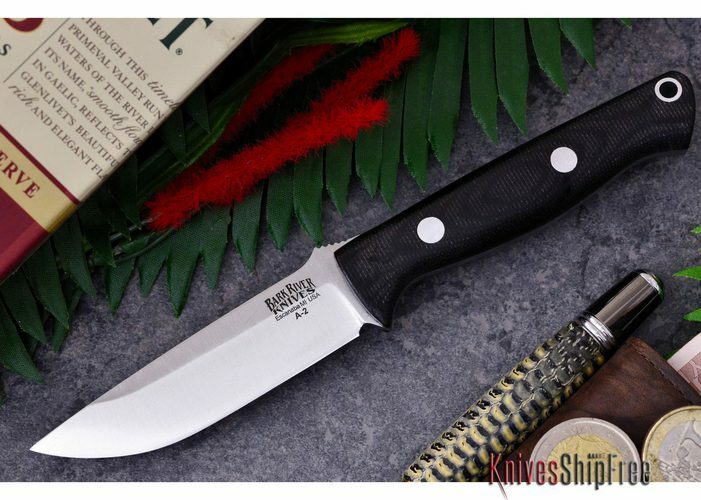 As far as I’m concerned, this knife is a keeper, and should be on your short list for a survival/prepper/hunting knife. 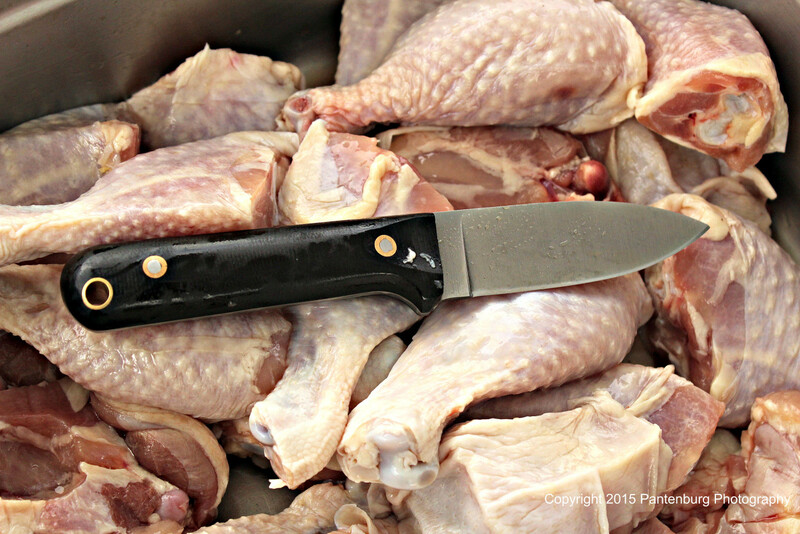 A fillet knife may end up being the most useful blade you have. Here’s a new version of an already great piece of cutlery. Looking for a belt knife that can do just about everything but is still convenient to carry? Then take a look at the Bark River Snowy River. 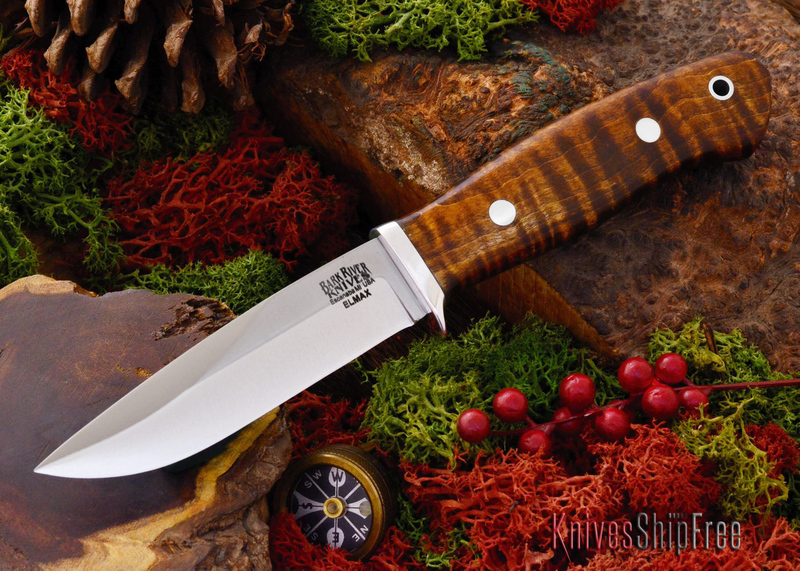 The best Every Day Carry knife is as elusive as that best survival or hunting knife. 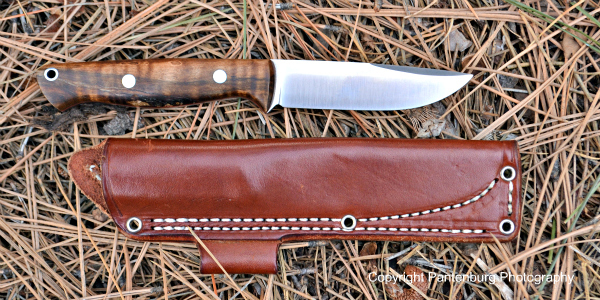 Check out this Bark River Bravo EDC.